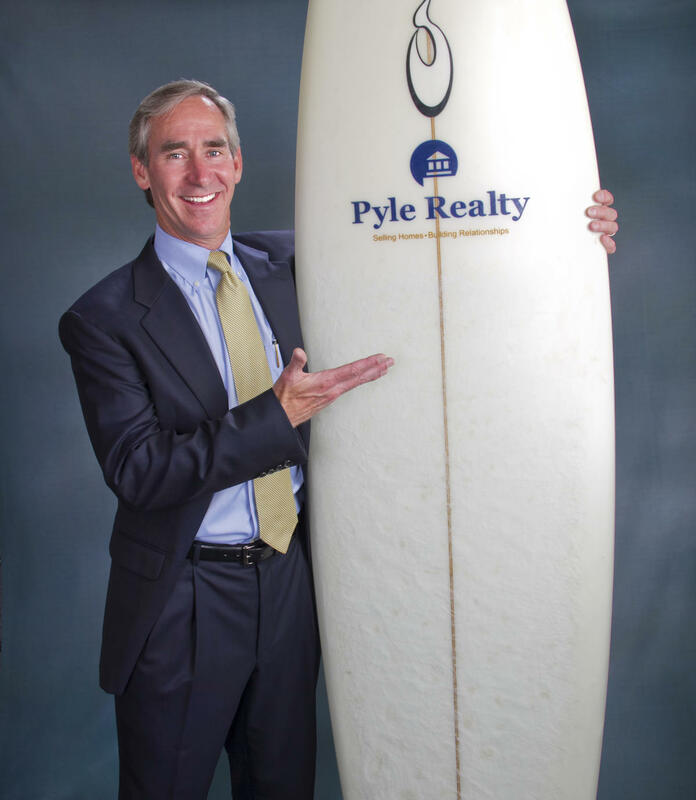 With over 37 years of full-service real estate experience, Pyle Realty, Inc. offers some of the finest resort accommodations in Virginia Beach. Our inventory includes fully-furnished oceanfront homes and cottages, some pet-friendly, in Virginia Beach’s residential North End, Croatan Beach located one mile South of the Boardwalk, and the Resort Area that spans 1st Street to 40th Street. All of our properties are within a short walking distance to the ocean and close proximity of the Boardwalk, the Virginia Aquarium and Marine Science Museum, Ocean Breeze Water Park, Adventure Park and the Virginia Beach Convention Center. Our guests enjoy the convenience of lockboxes or keypads to access the homes. There is no fee to book with us! Our summer season begins early June and ends mid-September. Weekly rates range from $1400 to $3950 plus tax, cleaning fees and pet fees. Additional $500 refundable security deposit. We offer homes ranging in size from 2 bedrooms to 5 bedrooms. 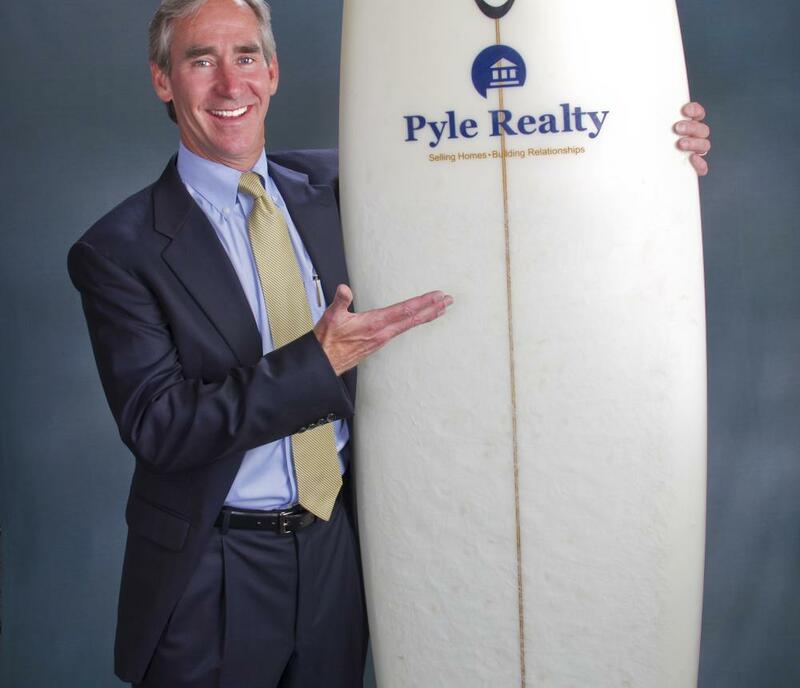 Find the perfect place for your next vacation by contacting us today at 757-428-1641 or visiting our website www.pylerealty.com to view our complete inventory.